Ever have a craving for something sweet but didn’t want to blow your weight loss with a candy bar? 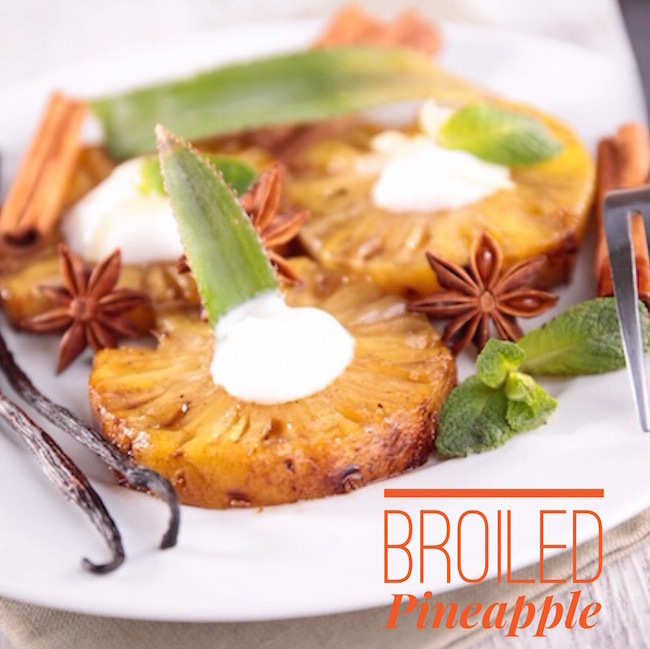 The Broiled Pineapple with marshmallows will quench that craving and still keep you on track. In an ungreased 9-in. square baking pan, overlap pineapple in two stacks of two slices each. 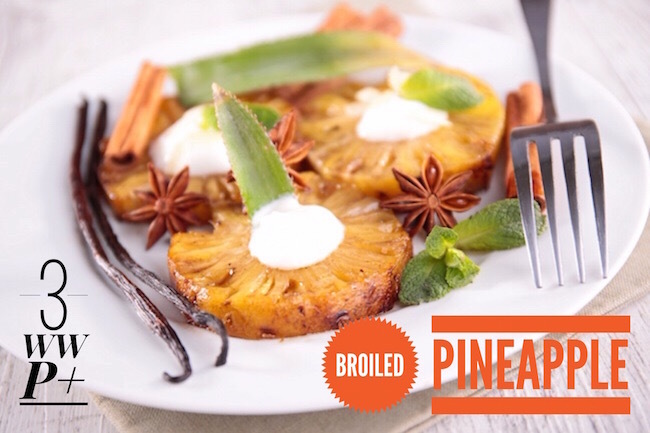 Combine brown sugar and cinnamon; sprinkle over pineapple. Broil 4-6 in. from the heat for 1 to 1-1/2 minutes or until sugar is melted. Top with marshmallows; broil 1 to 1-1/2 minutes longer or until marshmallows are golden brown. 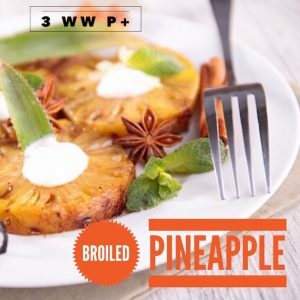 Topic: Broiled Pineapple with Marshmallows!